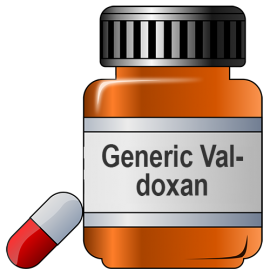 Agomelatine or widely known as Valdoxan (generic name). They are belong the group of antidepressants and more exactly to the melatonergic antidepressants. They are used in the treatment of major depressive disorders. However, this drug has also used as the sleep inducing and cognitive function improving drug. The major side effects of the Agomelatine are Hyperhidrosis ( increased sweat excretion regardless of the body or surrounding temperature), abdominal pain, nausea, vomiting, diarrhea, migraine, constipation, headache, dizziness, general fatigue , back pain and increased liver enzymes (ALAT, ASAT) and so on. The Agomelatine is taken as one tablet once a day. It is more preferable to take Agomelatine during the bedtime. However, the effect of the tablet takes at least 2 weeks to work. It is strongly recommended to consult the doctor, if you did not achieve the desired results, than discontinuing it by yourself. In addition, if you are taking this Agomelatine, you should perform the liver function test at the beginning of the drug administration and the liver function test should be once again performed when there is an increment in the dosage of Agomelatine. It is strongly advisable to perform these liver function test every 6, 12, and 24 weeks later. 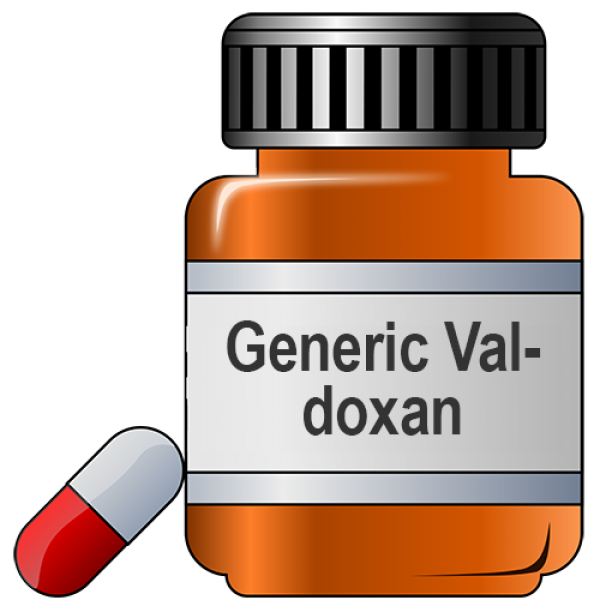 In case of the rise in the liver enzyme level before or after the drug administration, the Agomelatine should not be used by the liver enzyme returns to normal. This drug can be taken before or after the food intake. The drug dosage sometimes doubled and two drugs per day. It is highly advisable to take these medicines everyday at the same time. The question about the missed dose is that , if you miss a dose, take it as soon as you remembered. However, if you missed the dose and the next dose is nearby . then you might skip that dose. The drug should not be double to compensate the missed dose . If there is a situation of Agomelatine overdose, it is better to seek medical attention. If the person is under 18 years old or over 65 years old. Hence, proper care should be given while administering Agomelatine. The care should accompanied with the regular liver function test. Avoid intake of alcohol and the drug usage, which can cause adverse reaction.